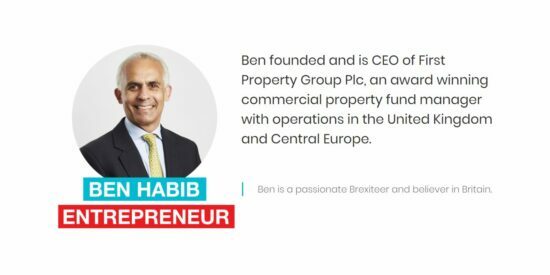 The Brexit Party is a pro-Brexit UK political party formed in early 2019 as a response to the risk of the Tory led UK government failing to deliver Brexit before the EU Elections in May 2019. 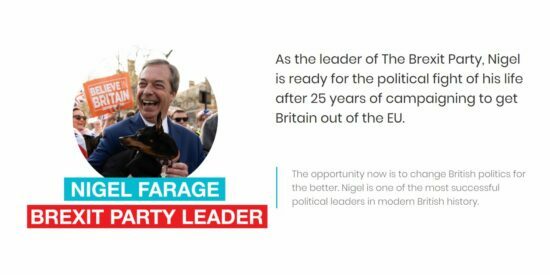 The Brexit Party is led by Nigel Farage MEP who is standing European Parliament elections in May if the UK has not left the European Union. 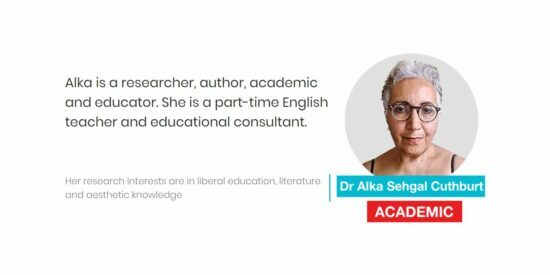 Her research interests are in liberal education, literature and aesthetic knowledge. 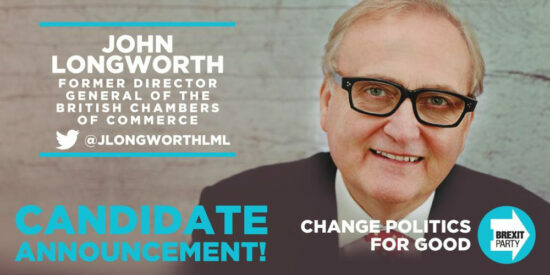 John Longworth, former Director General of the British Chambers of Commerce Brexit Party MEP candidate. Businessmen with real life experience know how to do deals. Our current political class are useless. 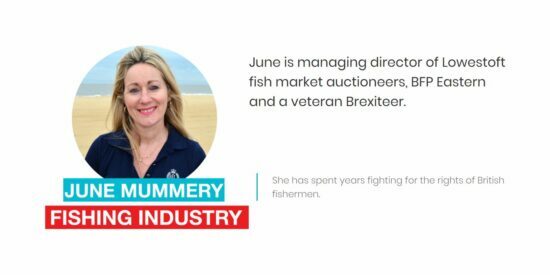 •	The following suggestions, may be of interest to the new Brexit party, ref enthusing young people to vote, & the formulation of Brexit policy & plans, to change British politics. 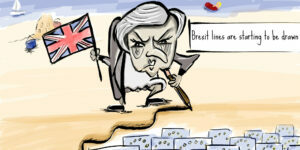 •	After three years of chaotic Brexit negotiations – During which all UK sixteen year olds have been subjected to, and have basically served, a formidable “Political Apprenticeship”, I suggest that the vast majority of young sixteen year olds in the UK, can no longer be classified as being lacking in “Political Maturity”. •	As a result of Brexit negotiations, all young people in the UK, are now far more “Politically Aware & Knowledgeable” (On the UK, EU & World stage), should be “Democratically Entitled” to vote & their voices deserves to be heard. •	Young voters, & others in the UK, are “Highly Likely to Welcome” any Brexit Party proposal, ref all sixteen year olds being enfranchised to vote, in the “next” EU & UK Westminster General Election’s & Referendum’s. •	Many “Remainers, & Members” of other UK political parties, plus large sections the national news media, & the TV & Radio Sunday AM & daily TV political news programmes, including; “What the Papers Say” panels, & independent or syndicated pundits, who debate & express “Opinions” about every conceivable option, & who frequently raise the issue of younger people, especially ref those who were not eligible to vote in the EU Referendum, being given an opportunity to vote in a Second EU Referendum, & future Referendums. •	There will never be a better time for all UK political parties, to propose & accept that; the UK Voting age for; Westminster, Devolved parliaments & Referendums, should all be lowered, to include all UK sixteen year olds (Young offenders?). 	UK Economy – Which is also central to National Security. 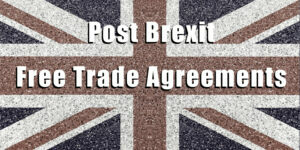 	UK & Scottish International Agreements & Obligations. 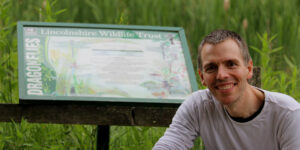 	Issues like; Nature Conservation & Protected Areas, Environmental & Global Warming. •	Many of todays younger people in the UK are highly intelligent & street wise, & will become important persons ref tomorrow’s “Square Mile Financial Services, Hedge Fund Managers & Business Entrepreneurs”, plus local & micro economies & tomorrow’s advances in “Technology, Digitalisation, Quantum Computers, Big Data” (Examples; Mobile Telephones + Horizontal & Vertical Space Satellite Spaceports & evolving Outer Space industry ), so the sooner tomorrow’s next generations are all active & involved in tomorrow’s political scene, the better. 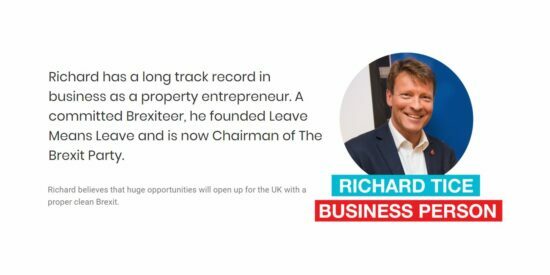 •	I suggest that this would be an easy “Win” for the UK Brexit Party (& Devolved parliaments) + (Remember Labours easy minimum wage win, which the Labour party constantly makes reference to? ), which can only benefit from “new ideas”, to enthuse people, north & south of the border, Wales & Northern Ireland, to vote in the next General Election. •	Enfranchising sixteen year olds to vote in UK General Elections & Referendums, would be a major international “Historical & Human Rights” achievement. 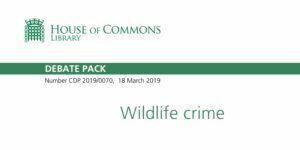 •	I have little doubt that this issue would be welcomed by many Brexit leaning voters, throughout the EU, & the UK & Westminster, which urgently needs as many Brexit MP’s, as it can get. 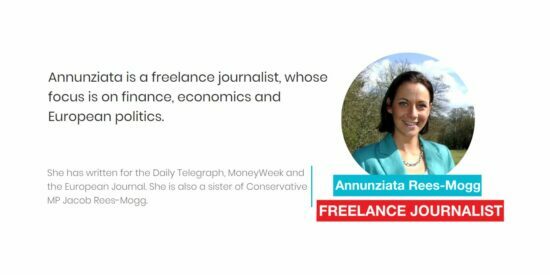 •	It is also essential, that all under sixteen year olds, as they mature, become fully aware, that when they are of voting age, of the valuable contribution, that they can make in the national interest, by voting Brexit. •	I suspect that at the present time, sixteen & eighteen year olds in Scotland, are more likely to vote SNP – The new Brexit party & Westminster, cannot afford to be in “Denial and/or Neglect” this issue. •	If Brexit has proved anything, it is that there is a distinct lack of futuristic creative political thinking in today’s Westminster & the devolved parliaments – Voting for sixteen year olds is a positive way ahead. •	I also suspect that post Brexit, many of today’s eligible “Brexit” leaning voters, including senior citizens, together with former & disillusioned members of the Conservative & Labour parties, who are fed up to the back teeth with “Referendums & General Elections”, will decide not vote in the next General Election – That is a catastrophic scenario for the UK. 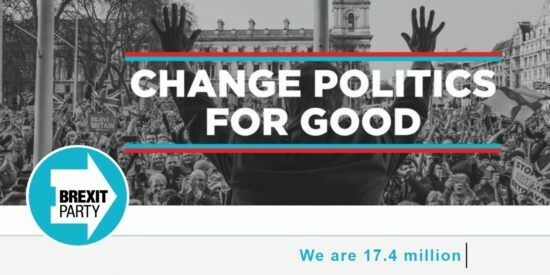 •	It is perfect timing, for the Brexit party to promote sixteen year olds being “Eligible & Democratically Entitled” to vote.